Final price, thanks to an interesting discount by the sale manager, is about 1.500€ (2.050$) without 20% of IVA, corresponding to VAT in Italy. I agree with you: if you know before the order that ETA is 2 months, it’s better to wait and place the order in late august or september. 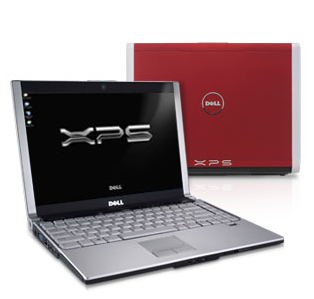 Pingback: Yet Another Tech Blog » Dell XPS M1330, are you joking?